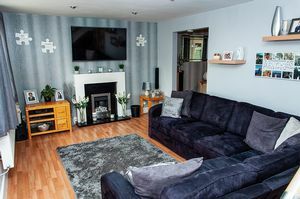 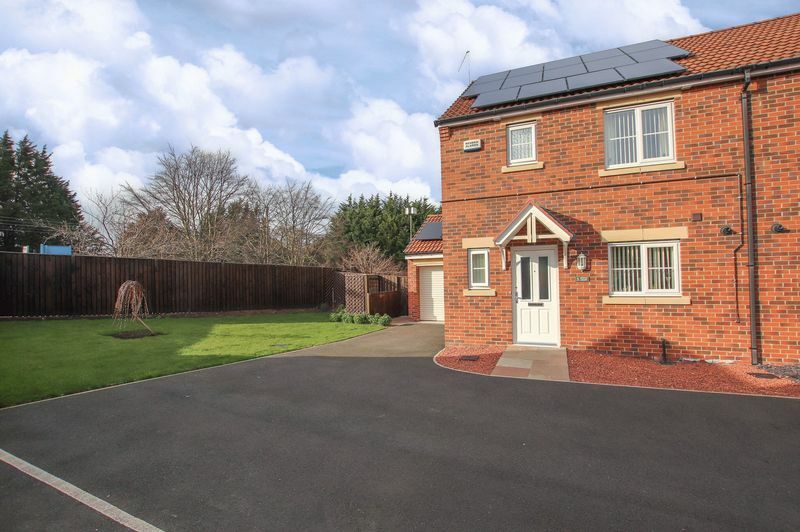 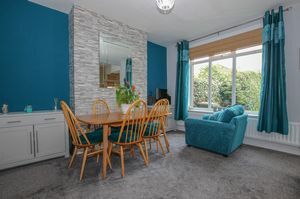 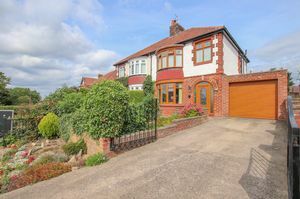 Situated within the prestigious Hall Grounds, an early inspection is highly recommended of this immaculately presented & superior three bedroom semi detached property. 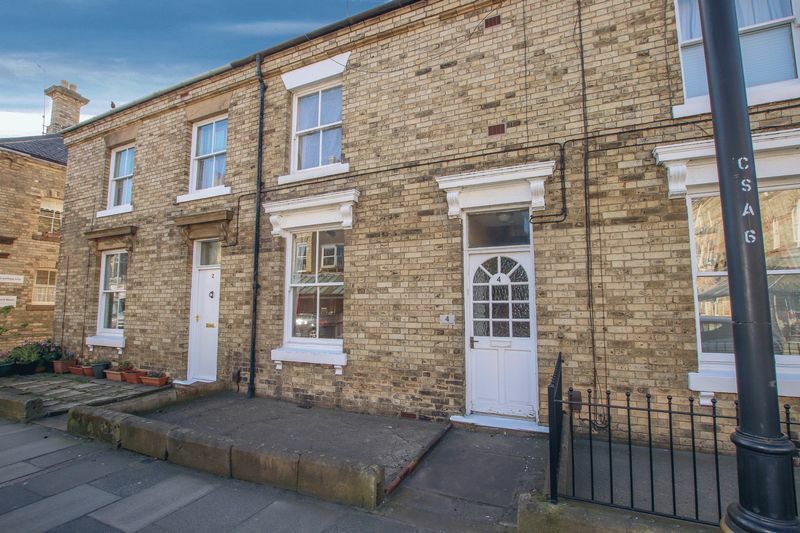 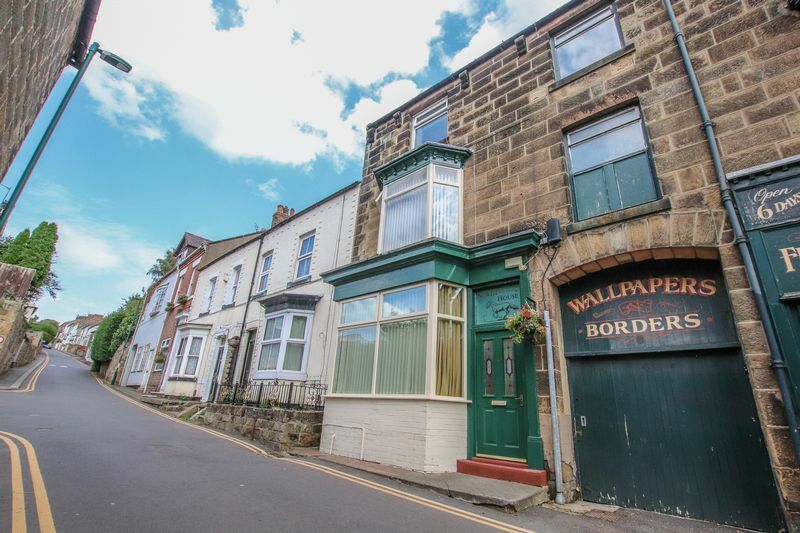 A rare opportunity to acquire a VICTORIAN town house situated in the heart of town. 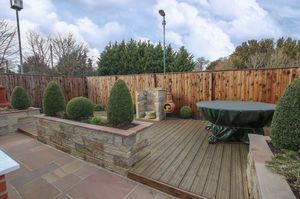 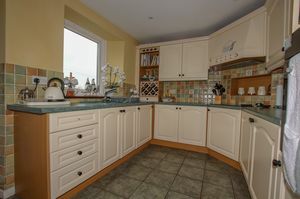 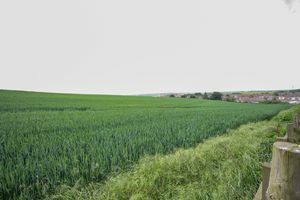 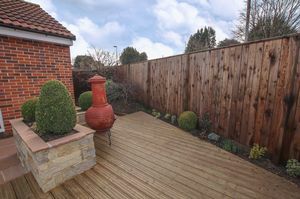 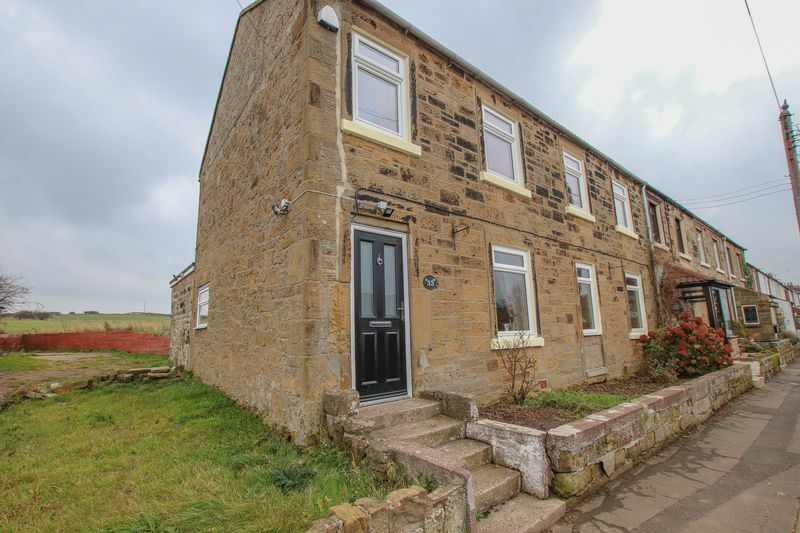 Pleasantly situated with superb views to the rear aspect across open Countryside. 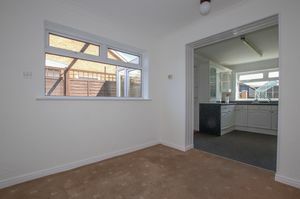 Offering two spacious bedrooms and off street parking, an inspection is recommended. 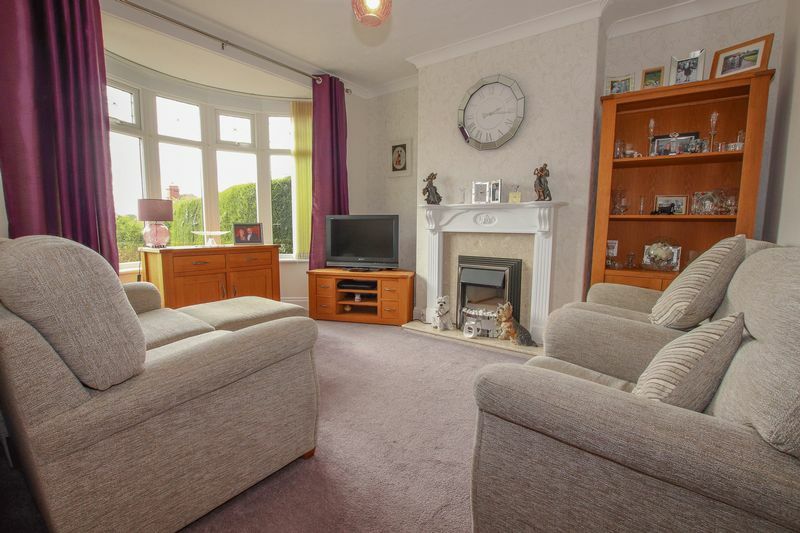 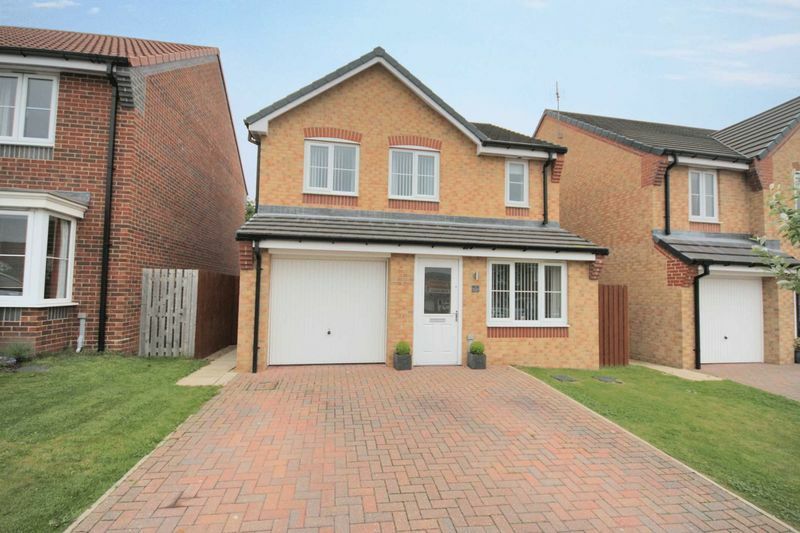 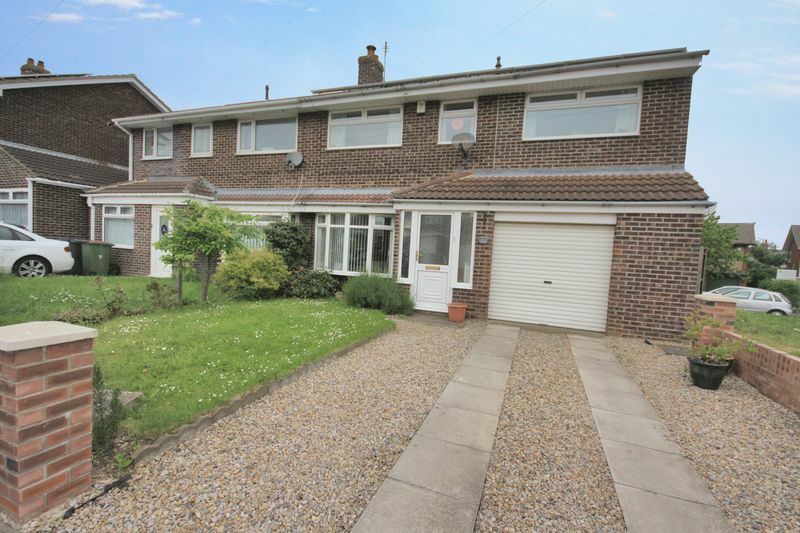 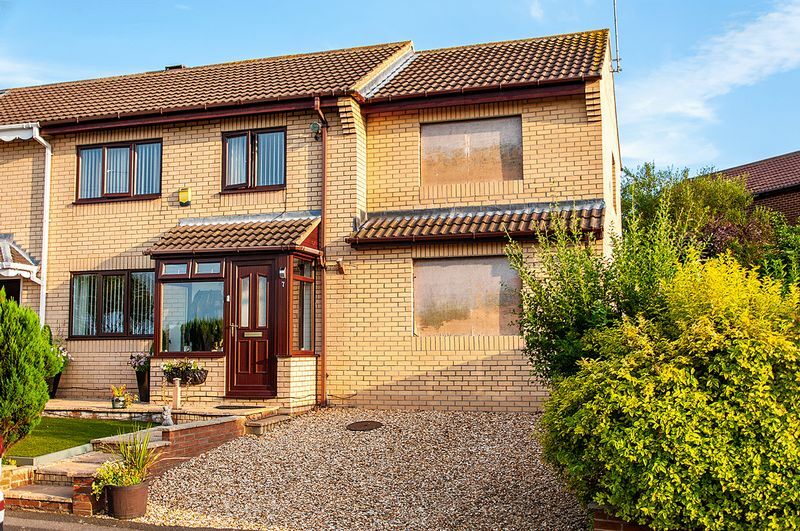 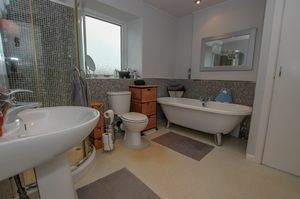 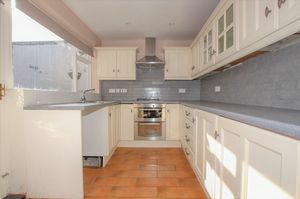 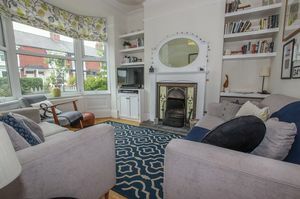 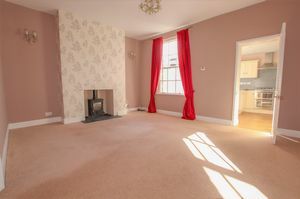 An EXTENDED four bedroom semi detached FAMILY HOME. 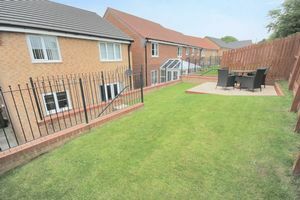 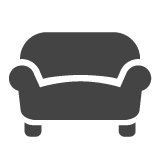 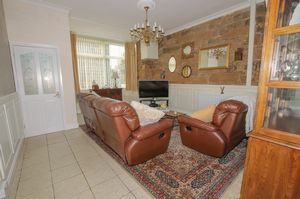 Benefiting from well proportioned living accommodation, viewing is a must. 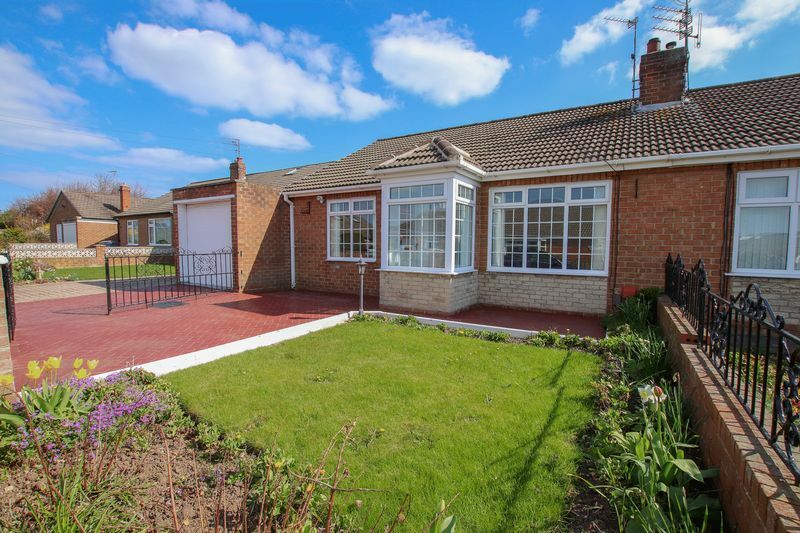 A detached modern bungalow with planning permission for a single storey rear extension. 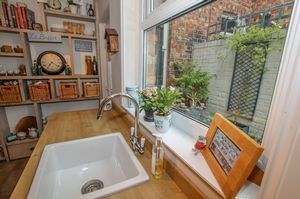 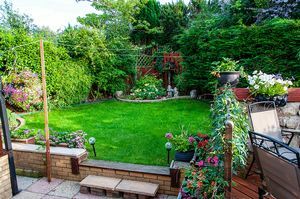 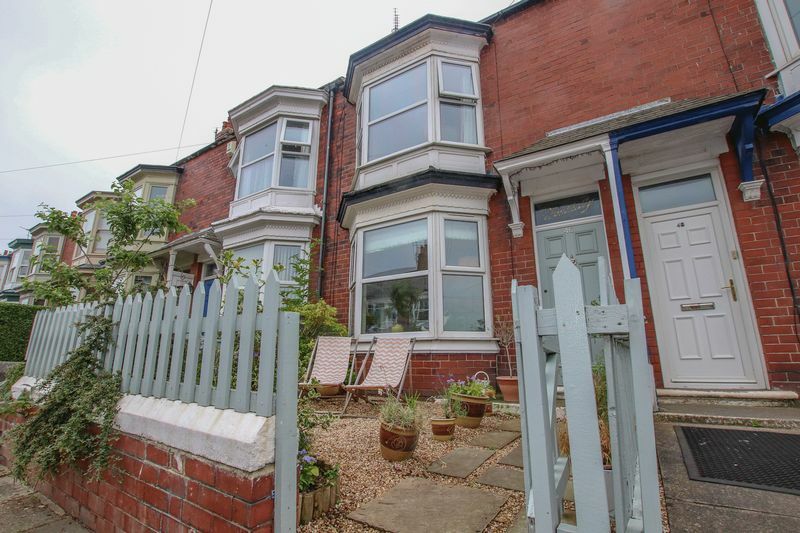 Situated within a much sought area with off street parking and wrap around gardens. 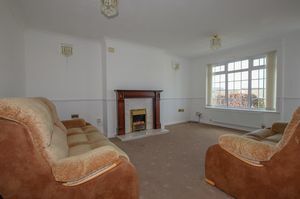 Viewing is a must. 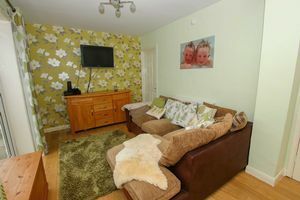 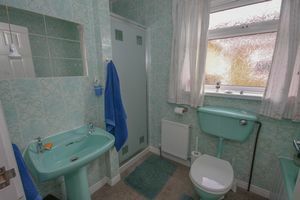 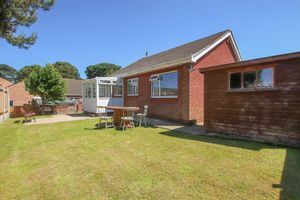 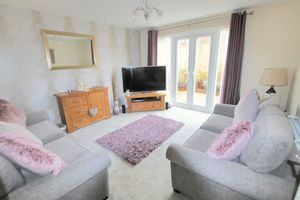 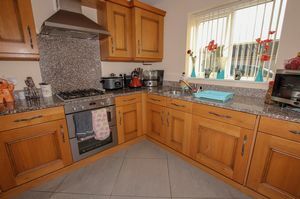 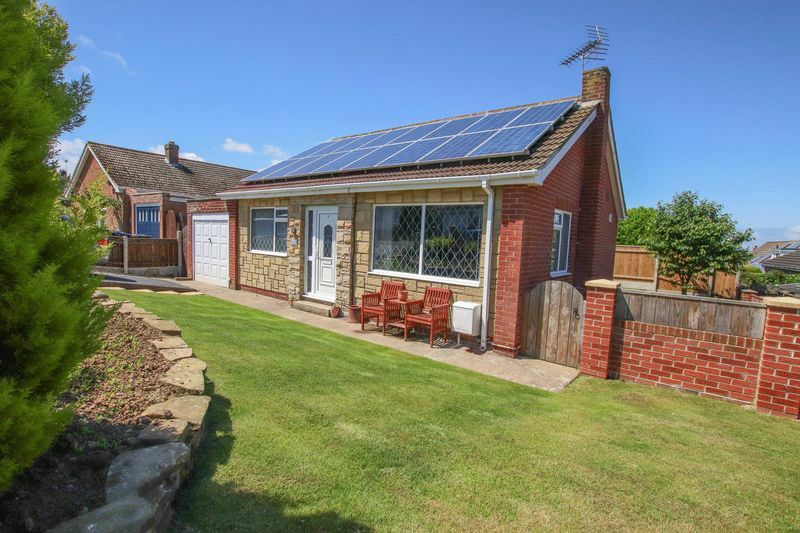 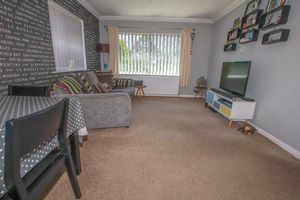 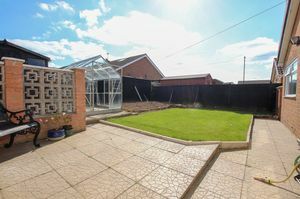 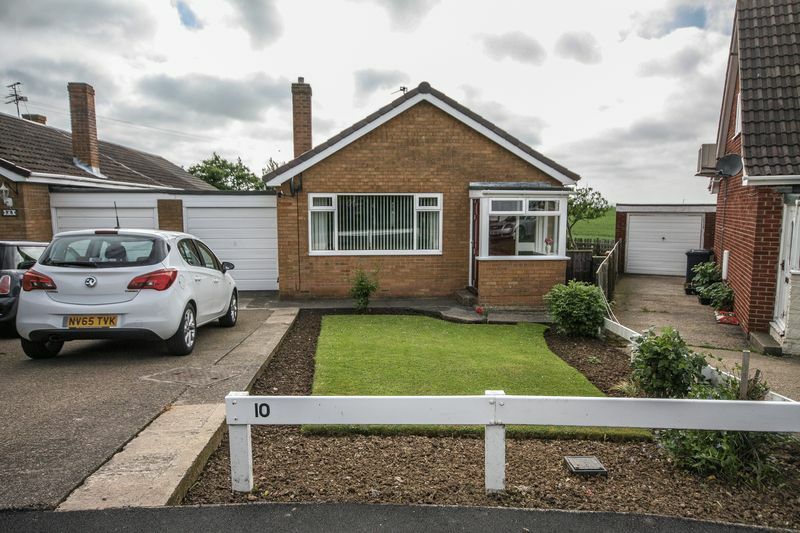 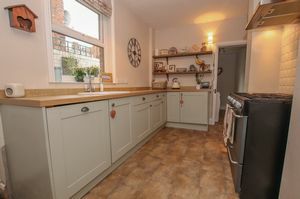 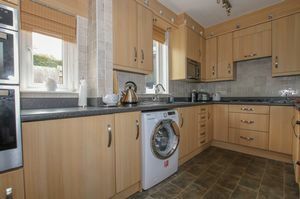 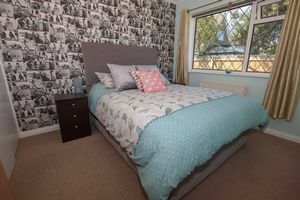 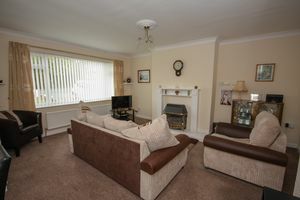 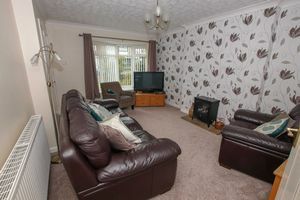 An EXTENDED bungalow with THREE BEDROOMS and a FULLY BOARDED LOFT SPACE. 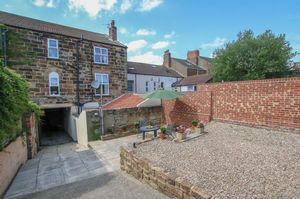 An impressive five bedroom stone fronted town house with a patio garden and off street parking to the rear. 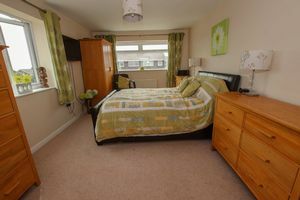 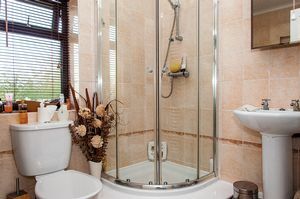 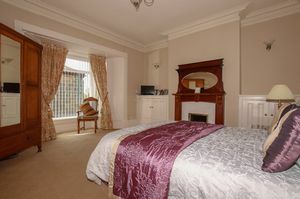 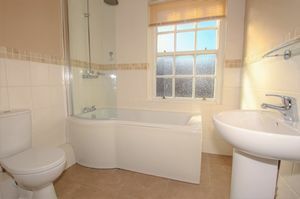 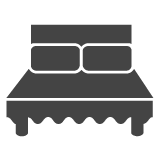 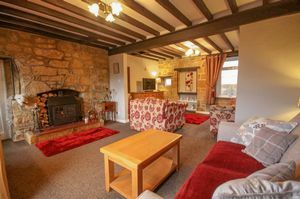 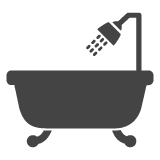 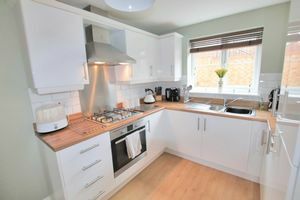 Accommodation across three principal floors, presented to a high standard.